Wow! 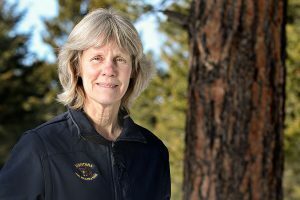 North Forker and NFPA member Diane Boyd has a very nice write-up in the Flathead Beacon titled “The Jane Goodall of Wolves” . . . In 1979, Diane Boyd left her native Minnesota and headed west to begin tracking the first radio-collared gray wolf from Canada to recolonize the Western U.S., where humans had effectively eliminated the species by the 1930s through hunting, poisoning and habitat loss. Boyd, a 24-year-old wildlife biology graduate student at University of Montana, was fueled by optimistic idealism and boundless energy. When she pulled up to her new home, deep in northwestern Montana’s rugged North Fork Flathead River valley, it was apparent she would need both. 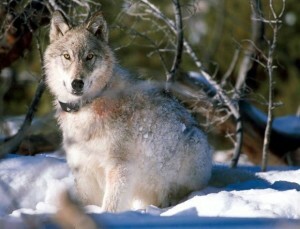 Though wolves had been extirpated statewide, reports of sightings and shootings started trickling in during the 1960s and ‘70s, leading University of Montana professor Bob Ream to launch the Wolf Ecology Project in 1973, the same year that Northern Rocky Mountain gray wolves were listed under the Endangered Species Act. It was through the Wolf Ecology Project that researcher Joe Smith trapped a female wolf, dubbed Kishinena, on April 4, 1979 in the North Fork drainage along the northwestern edge of Glacier National Park. Larry Wilson had nice things to day about our own Diane Boyd, recently returned to local wolf research . . .
Long time North Forkers will remember the days when Diane Boyd and Mike Fairchild led the early wolf research on the North Fork. As I recall, they named that first wolf they captured, Kishanena. Probably they would be rich today if they had been paid by the mile for following wolf tracks on snowshoes, recording their observations. They documented locations and routes of wolves, where they made kills etc. and, of course, documented everything while living in the old Frank Clute homestead at Moose City. Unfortunately, Mike died suddenly and way too young, leaving Diane to finish the project. I don’t remember how many years Diane worked on the North Fork, but it was a contentious time. Controversy surrounded the Wolf Recovery Project. Hunters were opposed to wolves, environmentalists were in favor. There was a big argument over whether the wolves were here naturally, dispersing from known populations in British Columbia, or had been planted by persons unknown—maybe even Fish and Game. 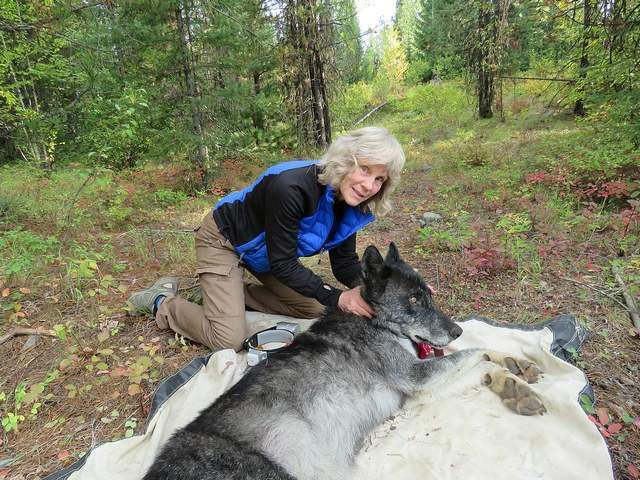 Folks never really understood that Diane and the entire Wolf Recovery Project were here to record the facts and report them so that management plans could be made.